Two weeks ago, the first wave line-up for Japan's famed and eagerly anticipated Summer Sonic festival was announced. 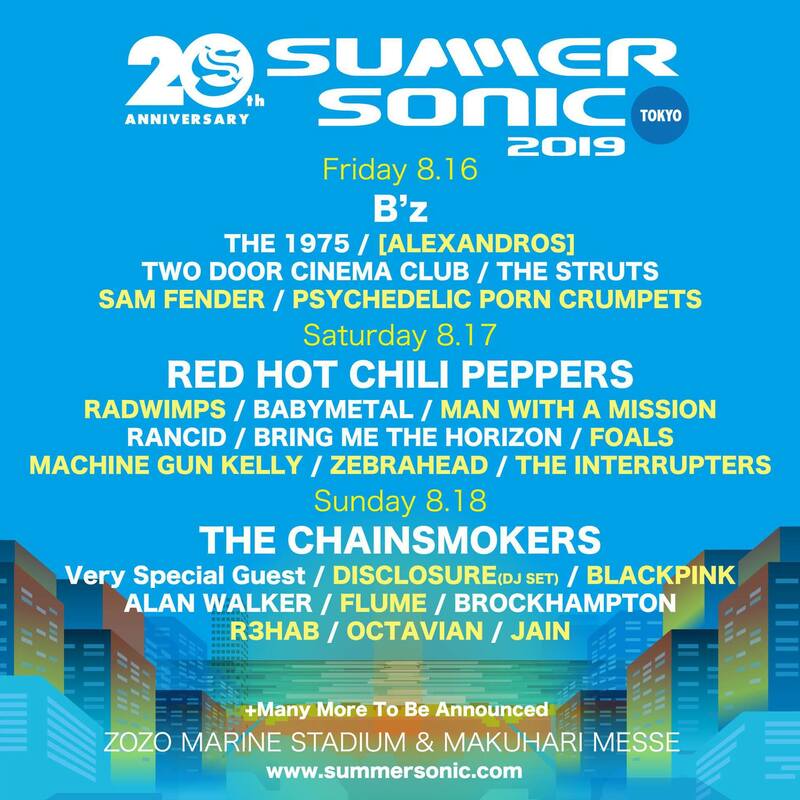 Now, more acts have been added to the already-stacked bill, with additions like Machine Gun Kelly, RADWIMPS, Foals, Disclosure, BLACKPINK, R3HAB and more. Check out the current line-up below.